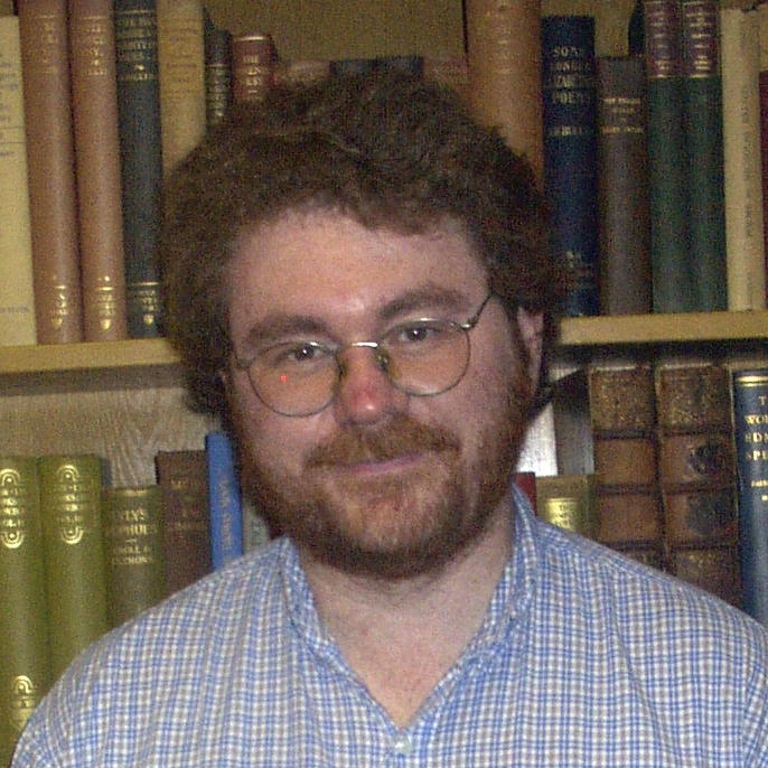 I specialize in British Romanticism (particularly William Blake and the Wollstonecraft-Godwin-Shelley circle), with further interests in utopian thought and literature and the Bible as literature. Methodologically, I’m drawn to Marxist aesthetics and phenomenological accounts of literature, with a particular focus on the representation of motion and emotion. 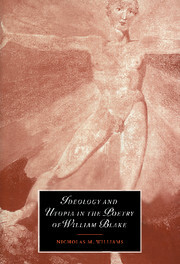 I’ve published Ideology and Utopia in the Poetry of William Blake (Cambridge, 1998) and edited Palgrave Advances in the Study of William Blake (Palgrave, 2006), along with articles on Mary Shelley, Thomas Malthus, William Godwin and others. Currently, I’m pursuing research on the problematic representation of motion (both self-motion and motion in the object world) in a host of Romantic works, in terms of the broad Romantic goal of incorporating animate life in literature. On the undergraduate level, I regularly teach courses on Romanticism, on the Bible, and critical theory. On the graduate level, I’ve taught seminars on the sublime, on emotion, on Blake and Materiality, and on the Wollstonecraft-Godwin-Shelley circle. "'The Sciences of Life': Living Form in Alduous Huxley and William Blake," Romanticism (forthcoming). "Angelic Realism: Domestic Idealization in Mary Shelley's Lodore." Studies in the Novel 39:4 (Winter 2007): 397-415. "Eating Blake or, An Essay on Taste: The Case of Thomas Harris's Red Dragon," Cultural Critique 1999. "The Limits of Spatialized Form: Visibility and Obscurity in Edward Bellamy's Looking Backward," Utopian Studies 1999. "'Bewildering Dreams and Extravagant Fancies': The Sublime of Population in Thomas Malthus," European Romantics Review 1999. "The Dialect of Authenticity: The Case of Irvine Welsh's Trainspotting," in English and the Other Languages (Rodopi, 1998). 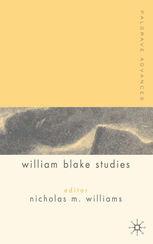 "'The Subject of Detection': Legal Rhetoric and Subjectivity in William Godwin's Caleb Williams," Eighteenth-Century Fiction 1997.